Are you eager to grow in Christ? This 51-day (or more) teaching devotional will help you sink your roots deep into God for many years. It is a friendly but challenging guide to living your life in Christ. 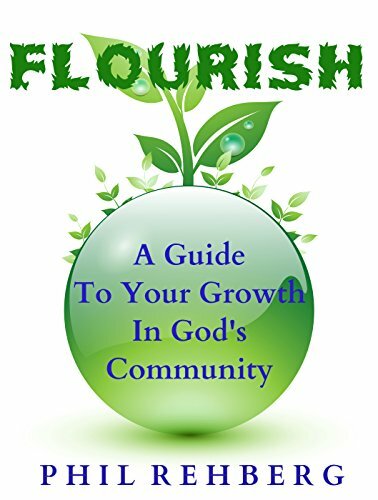 Flourish is for longtime believers as well as newer believers. It is a simple and straightforward explanation of most of the important principles for following Jesus. Topics include God’s vision for you, the kingdom community of God, our pattern of growth, our negative tapes, and healing shame.